From full-scale OEM partnerships with national dealerships to state and local landscape architects, designers, and landscape contractors referrals and associations, partnering with Global Syn-Turf, Inc. can create opportunities for your revenue growth. 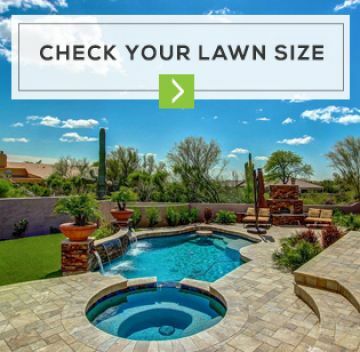 We work with you to identify opportunities for business growth and can help you create your unique brand in the artificial grass industry, explore your local competitors, and find residential and commercial projects in your regional marketplace. Becoming a GST-Partner connects you and your company to a highly respected artificial grass leading brand, and makes you a member of an elite group of distributors, qualifying you to receive benefits designed to help grow your business. Develop your artificial grass products brand to make your business an indispensable resource for your customers. Whether you are looking to resell or install synthetic grass in your existing landscape store or service our Partner programs can fully support the needs of your business. From logistics to sales, our partnership program management and plant-level support help offer a differentiated experience to your customers. Global Syn-Turf offers a flexible contract manufacturing program in addition to our extensive range of "off-the-shelf" turf. This includes printing, cutting, packaging, and labeling for a wide variety of turf and installation tools and accessories. We believe this provides our partners with ultimate flexibility. As the U.S. Green Building Council and LEED certified company, we can assist our partners with specialized contract manufacturing needs. Global Syn-Turf offers a full range of innovative artificial grass products and installation kits that you can quickly adapt to your unique business requirements - and to your customers' needs - using the Global Syn-Turf installation support, documentation, and marketing materials. Stand apart from your competitors with advanced technology that enhanced the value of your products. With Global Syn-Turf's artificial grass technology and brand awareness, you can expand your market reach across the globe. As a provider/wholesaler of advanced manufacturing solutions, you will better meet the technology demands of your customers by incorporating Global Syn-Turf's sales kit into your product offerings. Global Syn-Turf wholesale distributors program is customized to keep your costs low. Our artificial grass distribution centers located in the most populated United States metropolitan areas for quick deliveries and free in-warehouse local pickups. Being GST authorized dealer/distributor is the fastest way to provide world-class synthetic turf installation to your clients. The artificial grass industry is continuously evolving, and as a business, you need to be consistently adapting your strategies, workflows, and processes to ensure you are keeping up. This includes how efficient is your inventory management and how fast is the logistics of your manufacturing partners work. The increasing demand in artificial grass services (and the potential increase in returns) is likely to put a strain on your warehouse; unless you are adopted an omnichannel system and workflows to keep your turf inventory management slick, streamlined, and efficient. Otherwise, you could become tangled up in endless stock needs, customer complaints and stressed out staff. 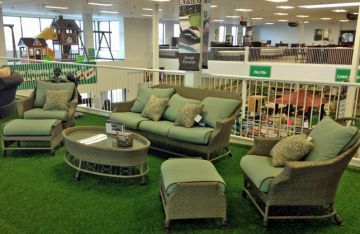 Unlike more home improvement services, artificial grass industry has unique inventory traits. 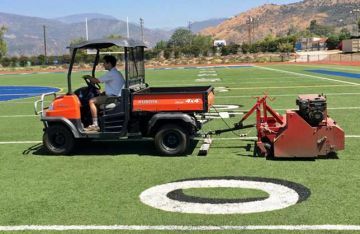 Most synthetic turf suppliers in the United States, have limited in-stock inventory, which often translates to the supply chain issues. With the manufacturing capacity of 150 million square feet of turf annually, Global Syn-Turf maintains the inventory of 10 million square feet of turf products across the United States distribution centers located in major metropolitan areas. It means there is no waiting time for GST-Pro partners to receive supplies. Deciding how much stock to keep depends on the size and nature of your business operations. If you are short of warehousing space, you can order custom sizes turf cut to fit your specific project requirements. Keeping little or no stock makes your business more efficient and flexible; you have what you need, only when you need it. Prices stability improves the transparency of the partnership. It allows you to make well-informed consumption and investment decisions and allocate resources more efficiently. 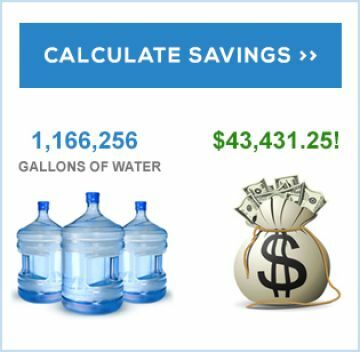 By maintaining a steady pricing system, Global Syn-Turf ensures the welfare of its customers on all levels and the affordability of our products for a variety of budgets. If you are in the landscaping business, by 2018, you, most likely, realized the potential of artificial grass industry. The industry is expected to register CAGR of 11.1% during the 2018-2023 forecast period. The United States synthetic turf market is projected to grow at a CAGR of 6.8% to reach 4.45 billion dollars by 2022. An ongoing number of factors such as an increasing number of sports fields, public awareness of water shortage and global warming, ensures this segment of the home improvement industry will rapidly increase in the next decade. In the world of continuous learning and adaptation, at Global Syn-Turf, we foster a culture of exploration, empowerment and knowledge sharing. We believe in the power of collaboration to further intensify our joint efforts needed to understand the evolving demand and supply. There is constant research towards developing improved artificial grass varieties and installation accessories such as turf infills. As a Global Syn-Turf partner, improved fiber designs, advanced materials, and manufacturing techniques are at your disposal. The power of the artificial grass surfaces has met its match. Global Syn-Turf products are engineered to endure decades of foul weather and foot traffic with the warranty coverage to prove it. 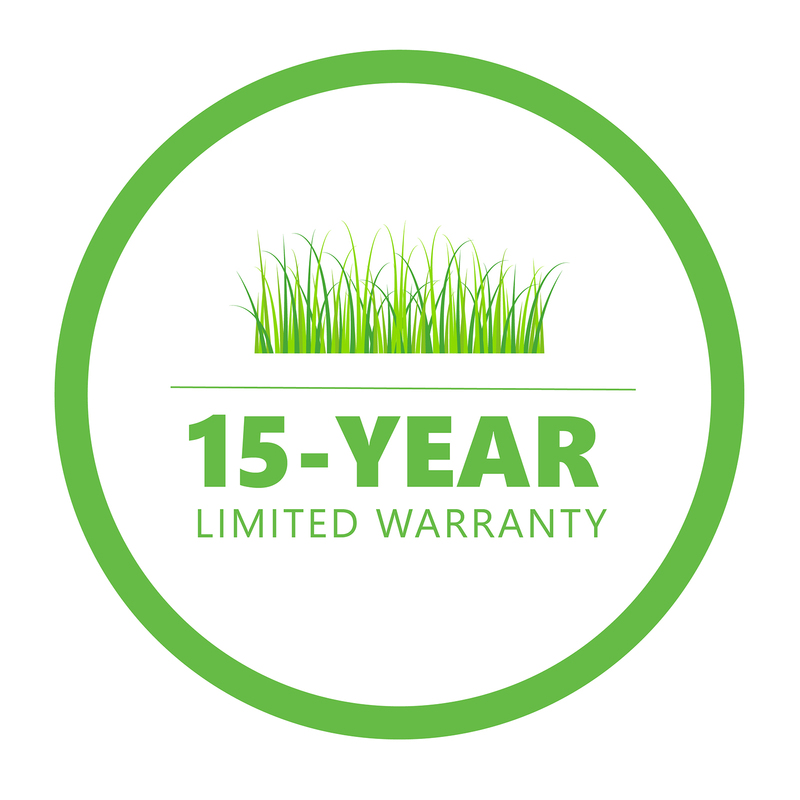 With virtually every grass product covered by Global Syn-Turf 15-Year Limited Warranty, you can rest assured your customers that their investment is well protected. 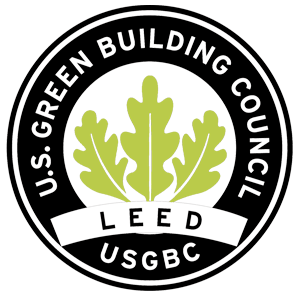 As a member of the Global Syn-Turf elite group of companies, you also become one the environmentally conscious builders, architects, and contractors with LEED (Leadership in Energy and Environmental Design) project certification from the U.S. Green Building Council. Every installation of Global Syn-Turf artificial grass will contribute LEED points in Water Efficient Landscaping Recycled Content and Material and Innovative Design categories. Global Syn-Turf offers 15, 30, 60, or 90-day Net Terms for easy, convenient payments with no prepayment penalties. No contractor fees or costs from prime credit. With our financing options, you can take larger and better quality projects, start the job right away, and keep all profits in your pocket. Same Day Shipping, Local Deliveries, and Pickup. We guarantee that your orders will be processed accurately and quickly. With Global Syn-Turf top-rated customer support system, there are no delays. We take orders 24/7 via direct calls, fax, and email. If your business is located in the proximity of our regional distributions centers, you can pick up turf (free) or order local delivery services to your designated project location. As Global Syn-Turf's partner, you can take benefits of our special events, sales and marketing programs, and introductory pricing. We are always looking ahead and investing in resources and opportunities to position us all for success. From free samples kits available to every authorized GST dealer, unique products labels, tags and marketing brochures to manufacturer's specifications, warranty, turf testing results made by independent laboratories in the United States, and industry literature, as an independent contractor, you will be able to demonstrate top-in-the-class qualification and expertise in designing and installing commercial and residential synthetic turf landscapes, putting greens, or sports fields projects. Become the one in the selected group of talented and dedicated professional experienced with using Global Syn-Turf products to craft the outdoor and indoor spaced of your dreams. 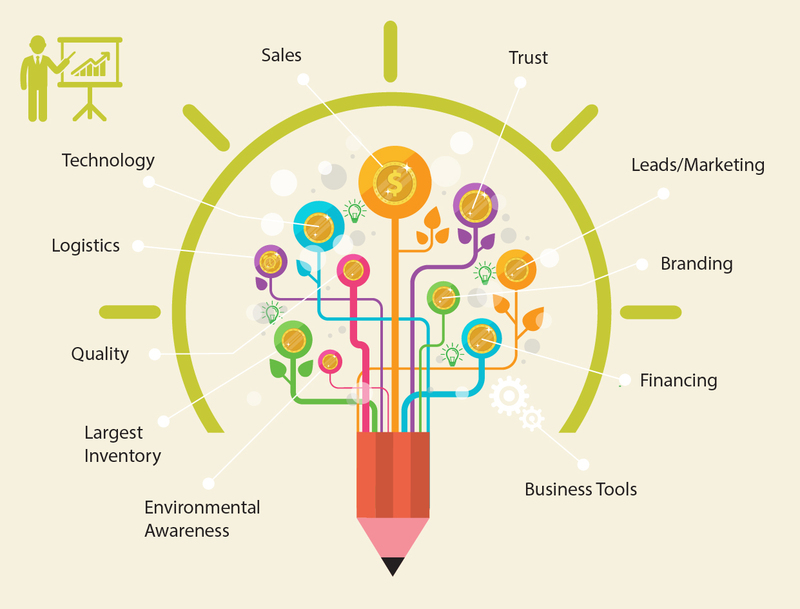 High-quality leads are the backbone of every thriving business and the best indicator of future sales success. 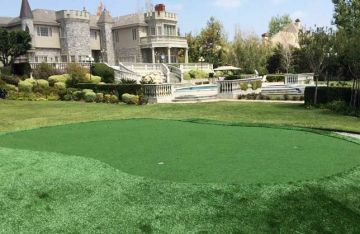 Global Syn-Turf connects you with new customers by providing quality leads for synthetic turf installation projects in your area. Price quotes are a quintessential part of running home improvement business. When a customer asks you for a quote, it means they are serious about installing artificial grass, and you are one step away from closing the deal. But the quotation process isn't a formality; it's essential to get it the quote right in the limited timeframe. 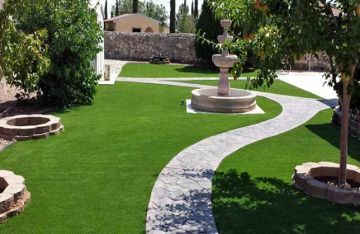 Most people who are considering a synthetic lawn have a very approximate idea of the size or complexity of their project. As a GST-Pro, you have access to GST online maps software that helps quickly estimate the size and geometry of a customer's landscape, evaluate natural topographic contour lines, and elevation levels. 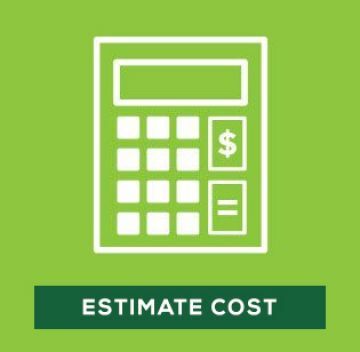 An experienced project manager can create a quick estimate and send it to a client in a matter of seconds. Global Syn-Turf designated companies must be expertly trained to install our products. GST helps to make that happen by proving onsite training, literature, videos and training demonstrations. We also provide you access to premium google maps tools for quick online quotes. 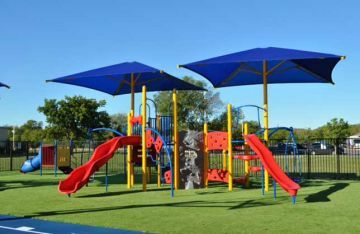 A GST-Pro is a professional committed to installing quality artificial grass surface using the GST family of products. A GST-Pro adheres to our installation requirements and program guidelines and adds values to his or her territory while representing Global Syn-Turf as a customer's best option in every sales call. In return, Global Syn-Turf provides valuable benefits to the GST-Pro members such as increased exposure, leads, sales materials, OEM branding opportunities, and a warranty program. The phone line to customer service representatives who can assist with technical and general questions at 1-877-SYN-TURF. Quick Online Chat, available during our business hours. 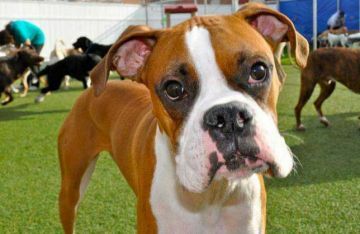 Your Global Syn-Turf sales representative. Global Syn-Turf has the manufacturing capacity of 150 million square feet of turf annually. 1. Contact Global Syn-Turf 1-877-SYN-TURF or fill out the partnership application. Our representative will contact you shortly. You'll need to provide a state contractor license (if applicable) and proof if general liability insurance to state-required levels. 2. Speak with a Global Syn-Turf sales representative. 3. For GST-Pro: upon successful completion of your first three artificial turf installations, you will receive exposure to potential clients.